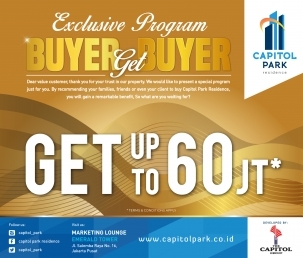 Capitol Park Residence entrust to deliver you a comfortable home, not just an ordinary house. We offer you 2 exclusive residential towers. 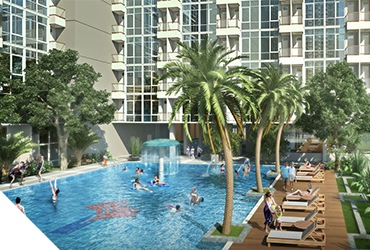 Each units are well designed for your comfort of living. 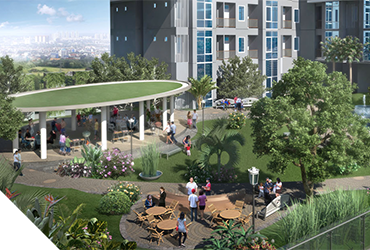 Provided with spacious green area, enjoy tranquility ambience living with us. Resort-style living facilities include a sparkling lagoon pool, state-of-the art gymnasium and twin whirlpool exclusively for you to unwind and reinvigorate in style. Semi furnish equipped, all units in Emerald Tower are artfully design to contribute the stylish living of the residents. Selected marble floor, modern kitchen set, and sanitary from Toto or equal, all provided to ease your life. Design for young executive, we save a space from the living area as a live-work areas, suitable for informal business and perfect for enhance your focus. Emerald Tower, available from studio type to 3 bedroom type. 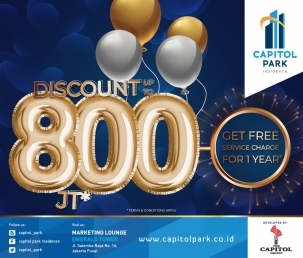 Capitol Park Residence is located in Central Jakarta, minutes away from Jakarta’s prominent business, entertainment and leisure provisions. Walking distance to hospitals & university. Enjoy the convenience of an easy stroll from shopping districts and restaurants. Travel with Trans Jakarta bus, all at your front gate. 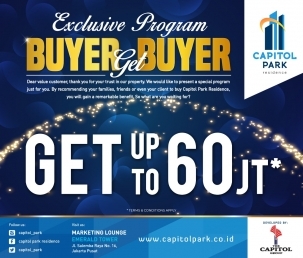 Capitol Park Residence is managed exclusively by Coldwell Bankers has the experiences to manage worldwide exclusive residences. 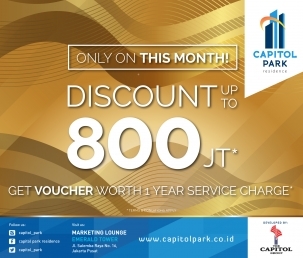 Handled by professional management building, residents entitled to enjoy luxurious services as Capitol Park Residence provides house keeper, daycare and concierge.